Very friendly and nice driver, our flight arrived at 00:10 and we had a smooth ride from the airport to our hotel. 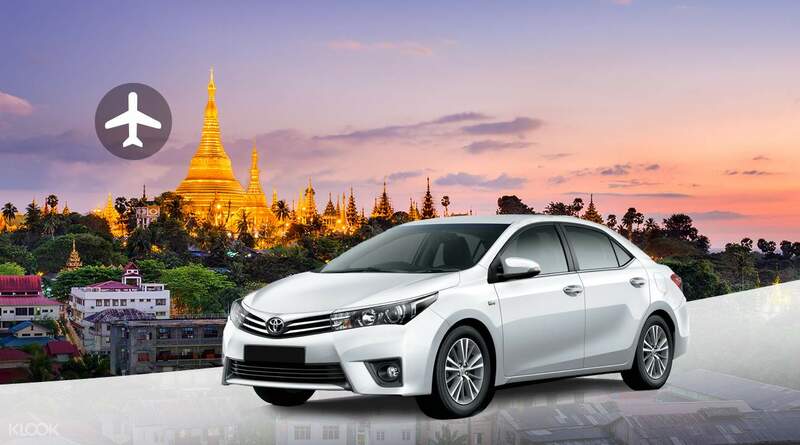 Ease into a relaxing visit to Yangon with a convenient airport transfer booked in advance. 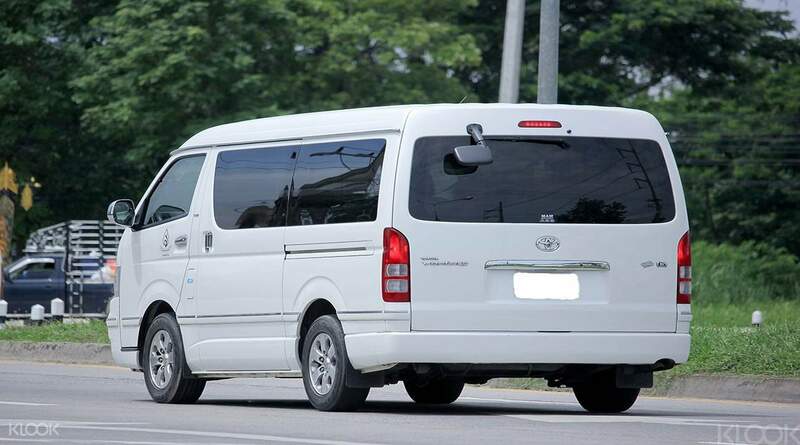 You'll enjoy the comfort of a private air conditioned vehicle and let your professional driver choose the shortest route from the airport to your destination. Free yourself from the hassle of searching for a taxi or bus after a tiring flight. Your driver will simply pick you up from the airport and whisk you away in the utmost safety and comfort. Choose between a smaller 3 passenger wagon or a larger 10 -person vehicle to suit your traveling needs. Mr. Richard, the tou operator was very nice and friendly. He speaks english very well and pick up me from the airport and drive me safely to my hotel. Highly recommended specially if you arrive late at night and early morning in Yangon. Mr. Richard, the tou operator was very nice and friendly. He speaks english very well and pick up me from the airport and drive me safely to my hotel. Highly recommended specially if you arrive late at night and early morning in Yangon. It’s very convenient. When you arrive at the arrival hall, the driver will wait for you and show name board. It’s very convenient. When you arrive at the arrival hall, the driver will wait for you and show name board. Driver was waiting at the stated location with Klook signage. Luckily we had no baggage to eait for as the queue for immigration took extremely long. Pleasant 45-min ride to hotel in Yangon city centre. Driver was waiting at the stated location with Klook signage. Luckily we had no baggage to eait for as the queue for immigration took extremely long. Pleasant 45-min ride to hotel in Yangon city centre. The pick-up was very efficient but it turned out to be comparatively expensive. However, for first timers in Myanmar like us, it was a good way to arrive in Yangon because we had no trouble finding our hotel. The pick-up was very efficient but it turned out to be comparatively expensive. However, for first timers in Myanmar like us, it was a good way to arrive in Yangon because we had no trouble finding our hotel. Pleasant and punctual driver. Traffic was messy due to Independence Day but driver was patient and went the extra mile to Ensure we are sent to hotel safely and on time. Pleasant and punctual driver. Traffic was messy due to Independence Day but driver was patient and went the extra mile to Ensure we are sent to hotel safely and on time. Very friendly and nice driver, our flight arrived at 00:10 and we had a smooth ride from the airport to our hotel. Very friendly and nice driver, our flight arrived at 00:10 and we had a smooth ride from the airport to our hotel. Excellent service! Easy to find once I exited the airport, the van was more than spacious for just 1 person, driver was safe. Excellent service! Easy to find once I exited the airport, the van was more than spacious for just 1 person, driver was safe. The driver can speak English and arrive earlier to wait for us. The car is new and private. It is so comfortable. The driver can speak English and arrive earlier to wait for us. The car is new and private. It is so comfortable.